In many rice growing environments, rice production systems have to cope with direct or indirect effects of unfavorable climatic conditions such as Submergence and Salinity (Subtopic C1) and Heat and Drought (Subtopic C2). Research at IRRI has a long and proven track record to alleviate these climate-induced problems through breeding stress-tolerant rice cultivars. 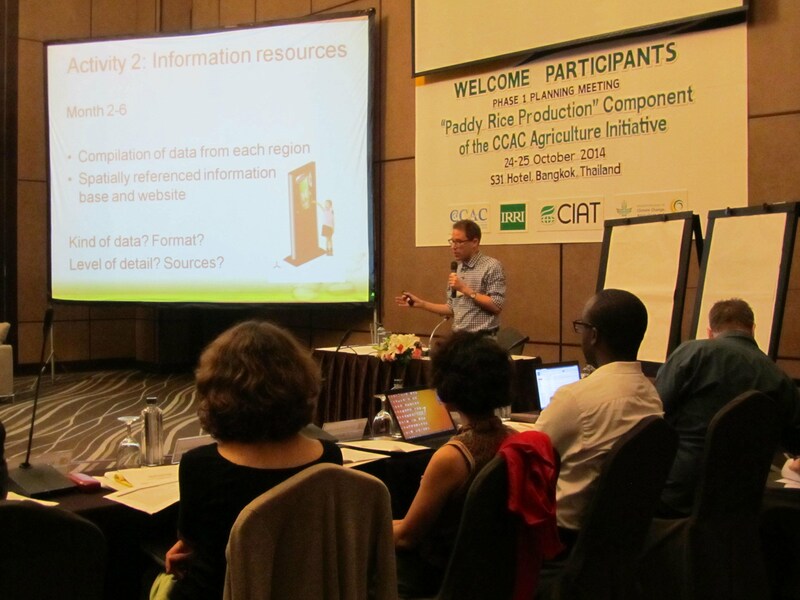 This task has been a research priority since IRRI’s inception and has recently gained momentum through innovative Evaluation Tools and Testing (Subtopic C3). These new plant breeding approaches reduce the lead time for developing new varieties and allow much more targeted progress in improving specific plant traits. IRRI’s climate change program takes advantage of this ample capacity on plant breeding. The aim is to develop rice varieties that can withstand conditions forecast to become more frequent and intense with climate change. 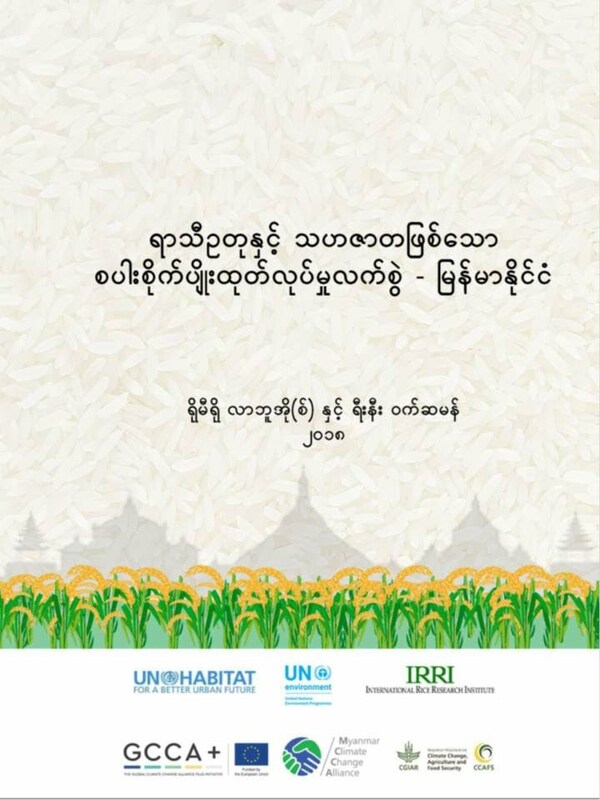 Moreover, we supplement plant breeding efforts with climatic information on the trends and extremes as projected for major rice growing regions. This will allow a more demand-driven development of plant improvements and a more systematic dissemination of improved varieties in especially vulnerable regions.